Almost a decade of pageants, and you're invited to our biggest one ever. It's been a year of pageants. And we are itching to end the pageant year, the best way we know how: with our annual Year End Finals. 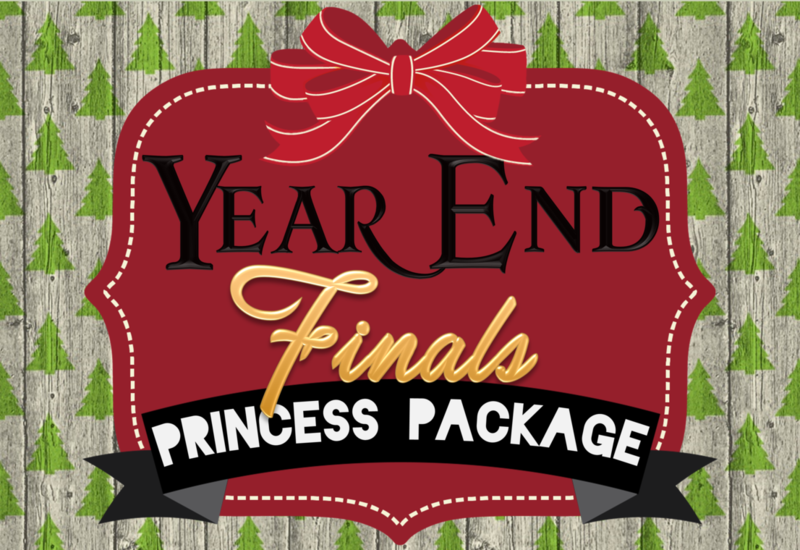 Its time to crown our final princesses and queens of the year, including our Little Miss and Miss Beehive Beauty's. We invite you to join us, in our biggest event of the year. Cover Model Of The Year. Centerfold Of The Year. Calendar Girl Of The Year. Most Photogenic Of The Year. Best Theme Photo Of The Year. Prettiest Eyes Of The Year. Cutest Smile Of The Year. ​Best Theme Wear Of The Year. Best Dressed Of The Year. Cutest Personality Of The Year. Best Hair Of The Year. To make sure everything is fair, contestants are divided into groups based on their age. So they are only competing with contestants who are similar in age. We reserve the right to combine/split or change age groups depending on the amount of contestants. How it works: Submit photos after signup. Winners will be featured in the program and receive awards at the pageant. 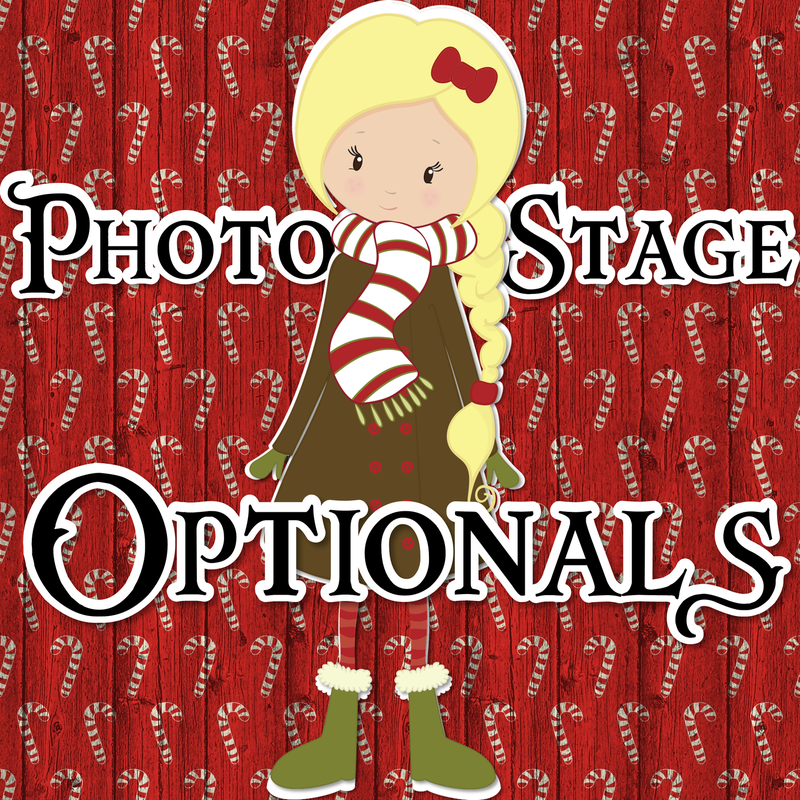 Your photo should use something that is related to Christmas or reminds you of Christmas. You can use a Christmas tree, Christmas treats, presents or Christmas weather too! Winners will appear in the pageant program and in the "Official Beehive Beauties 2018 Calendar"
Centerfold submissions should be a full body shot portrait of the contestant in a Christmas themed outfit or formal dress. There is no other requirement for this photo. Winners will appear in centerfold of the pageant program. Photo should show off your contestant’s eyes. Photo should showcase contestant’s smiles. How it works: Scored while on stage. Winners are chosen at the pageant and receive trophies at the pageant. The best outfit during the "Theme Wear" portion of the pageant will win this award. The best outfit during the "Formal Wear" portion of the pageant will win this award. The contestant, who showcases the "Cutest Personality" on stage, will win this award. The contestant with the "Best Hair" styles during both portions of the pageant will win this award. Can a contestant win multiple optionals? Yes, you have a chance to win every optional you enter. No matter how many other optionals you may or may not have won. 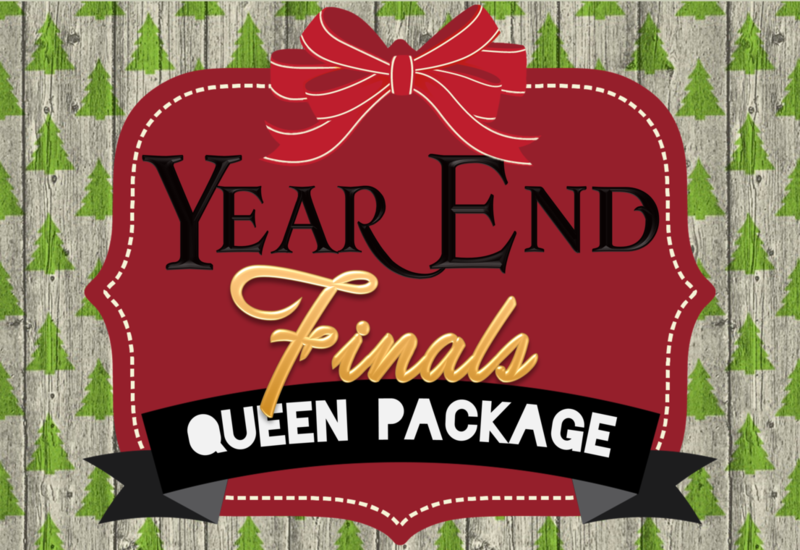 Our biggest event of the year is here and along with that come our most prestigious titles to be awarded, including our: Division Queens, Princesses and Of The Year Optionals. And along with those amazing titles, we also get the honor of crowning of Miss Beehive Beauty Queen Of The Year! They will be chosen to represent Beehive Beauties for the upcoming year of 2019 and will be a representative of Beehive Beauties at events, functions, parades and more. How Many Titles Are There To Win? You will be our Little Miss and represent Beehive Beauties all of 2019! You will be our Miss and represent Beehive Beauties all of 2019! In each division we will crown a Division Supreme of the Year, A Division Queen of the Year, and A Division Princess of the Year. In each age division we will crown 1 Optional Winner, per optional. That’s 4 Optional Winners per age division! Every contestant receives a trophy and tiara awarded to them on stage. 1st Outfit. Theme Wear. Ugly Christmas Sweaters. Colors: Any. Well That's All The Info So...What Are You Waiting For?